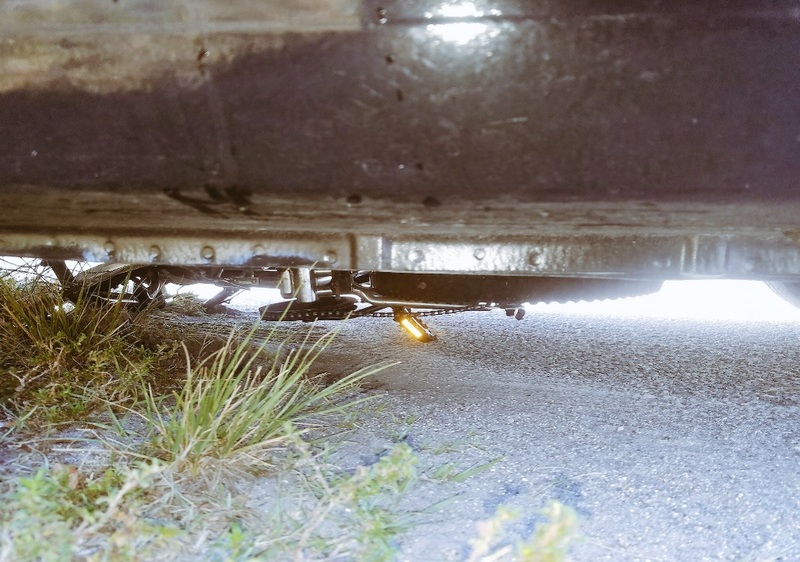 PALM BAY, Florida - A quick-reacting 8-year-old boy escaped serious injury or death when a car hit his bicycle while he was riding to school Tuesday morning. 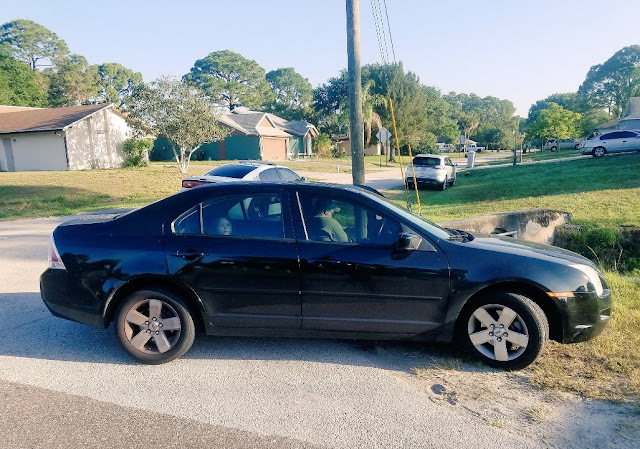 According to Palm Bay police, the driver had made a right turn when the car struck the child's bicycle. The boy was able to save himself by jumping off of the bicycle at the last minute. 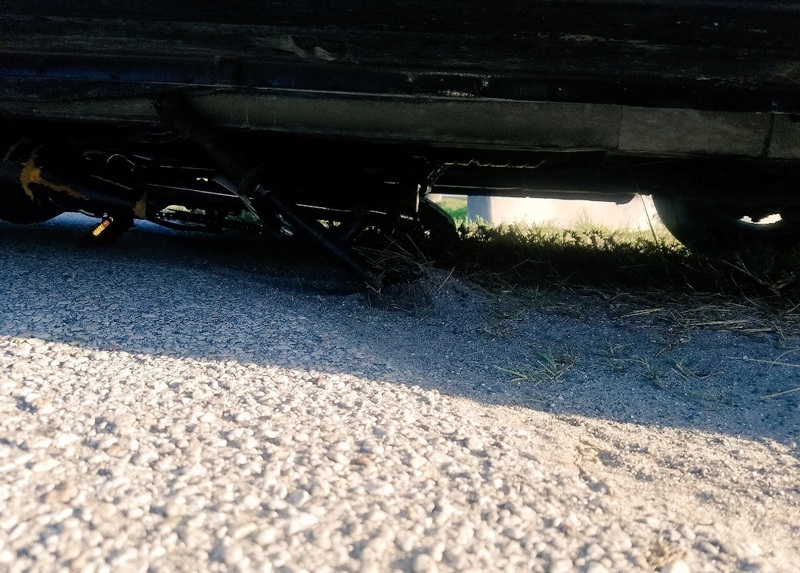 The car continued to completely run over the bicycle, with only inches of clearance between the bottom of the car and the ground. Palm Bay Police ticketed the driver.